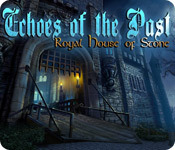 Echoes of the Past: Royal House of Stone is rated 3.9 out of 5 by 62. Rated 5 out of 5 by EmiMoo from Excellent adventure game! 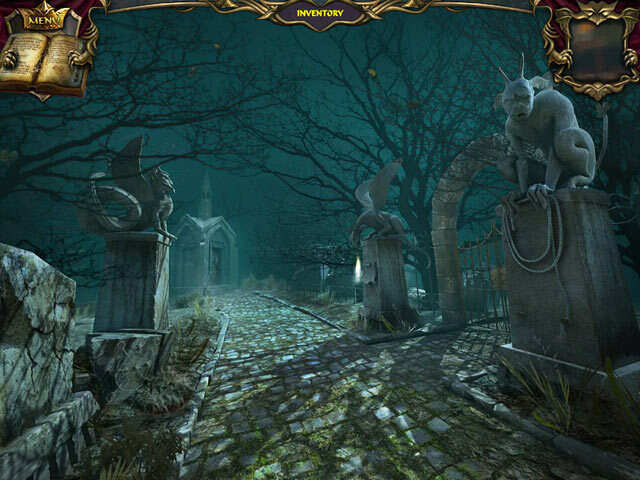 If you enjoy an adventure game where you actually have to think, this may be the game for you. It's not as good as a Nancy Drew game but I enjoyed it more than many other adventure games I've played. The puzzles are not too difficult and the objects in HO scenes are mostly relevant to the time period, although some objects are small and difficult to see at times. The hints are not true hints so there's no in-game help other than the book/journal that writes down conversations and game progress. I did need to refer to the BFG walkthrough once to figure out how to move the barrel in the kitchen (click on it a few times and it rolls). You will have to go back and forth between rooms within the castle, but this mostly flows within the game and I didn't find it irritating. Inventory items are used fairly soon and I never had more than a handful to deal with. Overall, I enjoyed the story and found the game an enjoyable way to entertain myself for a few hours. Rated 5 out of 5 by BanditRedd from Save the Kingdom!!! good game. good storyline. Music is wonderful. Only downside is the people's voices. Bad character's voice. But all in all a good game to play!! Rated 5 out of 5 by dchick from All Echoes of the Past games I did this some time ago, but, have bought all of the Echoes of the Past games so they must be very good. I will buy games by who puts them out now as I've played so many. Orneon is good! Rated 5 out of 5 by AshleighMK from Just the right mix I really enjoyed this series. 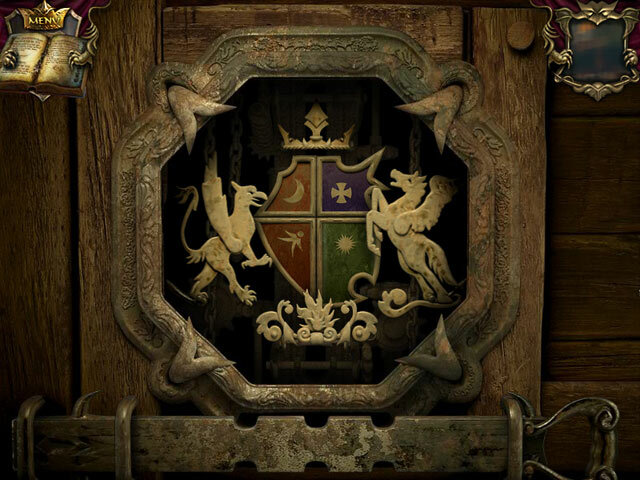 The stories were interesting, mini puzzles good and just enough challenge without being frustrating. I've actually played this and the other Echoes of the Past games more than once! Rated 5 out of 5 by LoneCleric from A great start to the series What else can I say - I thoroughly enjoyed it, as my rating attests. 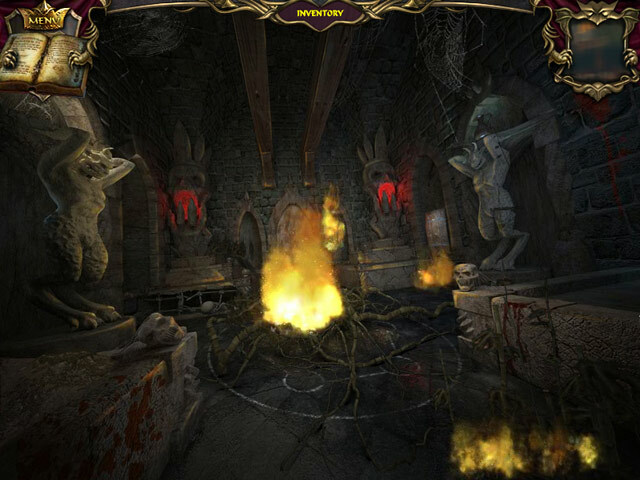 Gameplay-wise, this game follow the "Return to Ravenhearst" model, which has grown increasingly in popularity since: You travel between locations freely (gaining access to more & more locations as the game progresses), and in those locations you'll find HOG scenes, from which you'll obtain an item upon completion. The items is then used somewhere else, just like in a classic adventure game. Puzzles will also act as a way to (temporarily) restrict your access.